Will you please hurry up and snap the photo. This is a highly uncomfortable position to be holding. Well here’s something special to start your week off with. 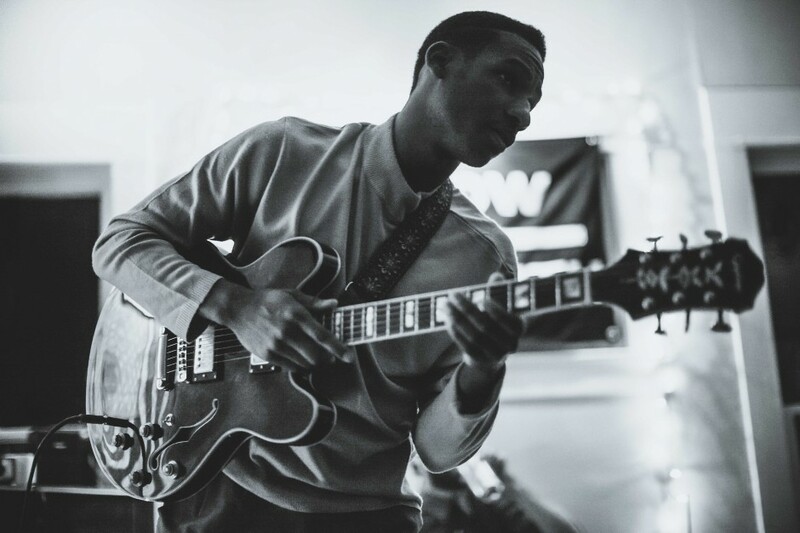 Leon Bridges’s sounds of yesteryear. I imagine older patrons surrounding him as he starts to strum and sing and they whisper to one another, “little Sam Cooke” as they look on in wide eyed confusion. “Coming Home” and “Better Man” are the only two official releases at the moment but they are plenty to commence a rip across the internet. The Fort Worth Texan isn’t messing around with neo-soul/gospel. The two songs are simply straight up soul and gospel. I like getting excited about music and it’s songs like these, artists like Bridges, that elicit the urge to share. Enjoy. And a video of of his Sofar session.